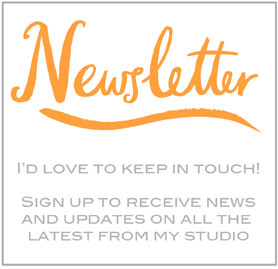 During my little jaunt up to Scotland for a long weekend of papery creative dabblings (scroll down for the blog post of the full story), I was lucky to meet some very interesting fellow workshoppers. One of them happened to work for Edinburgh Royal Botanical Gardens and I got a call from her once I was back on home turf when she commissioned me to produce a set of illustrations for the launch of a new trail around the gardens, pinpointing some of the many historical and important buildings dotted around the site. 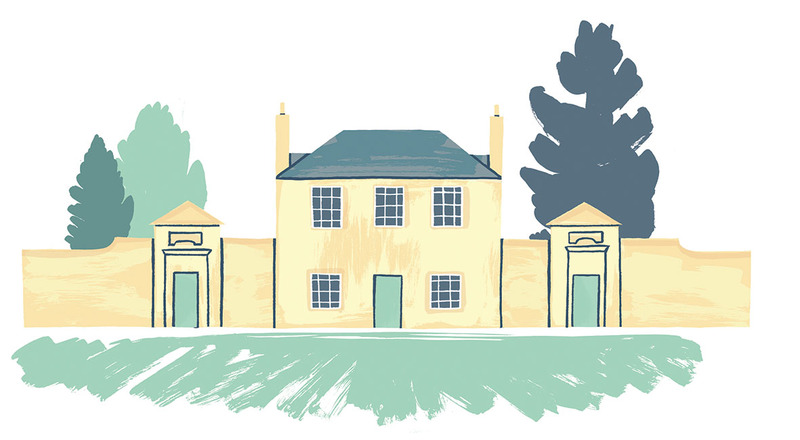 I absolutely love drawing characterful buildings so it was a delight from start to finish. 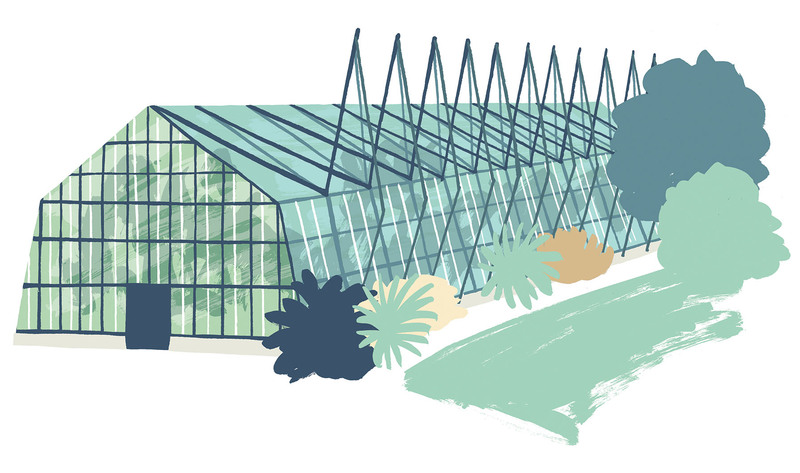 There’s something very magical about architecture built for plants, green houses, orangeries, palm houses, orchid houses…the cool, mossy interiors, the scents of jasmine..ahh! 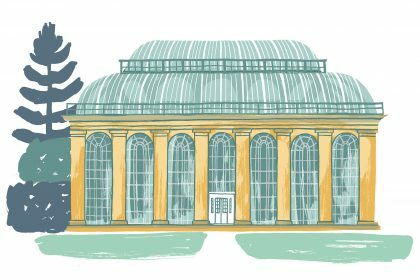 I used a style reminiscent of a gorgeous illustration of the Palm House on the front of a 1950’s guide to the garden which the design team wanted me to give a nod to, but it was also important to make the drawings modern and relevant to the visitors of today. I hope to take another trip up there soon and walk the trail myself, until then, I’ll post some photos of the trail map itself when it arrives in the next few days, so watch this space.